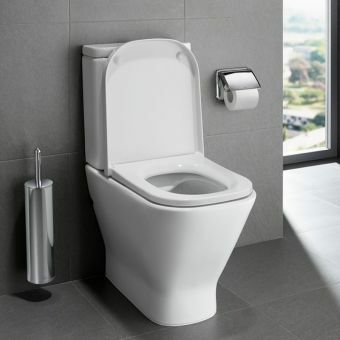 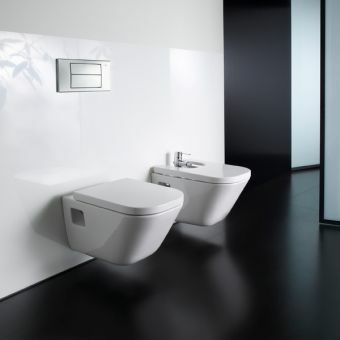 With The Gap collection, Roca continues to enhance its considerable reputation as a world leader in the design and manufacture of bathroom products. 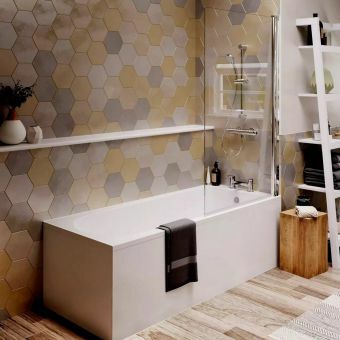 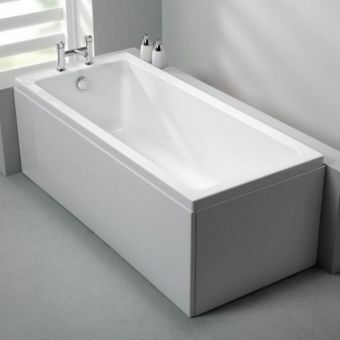 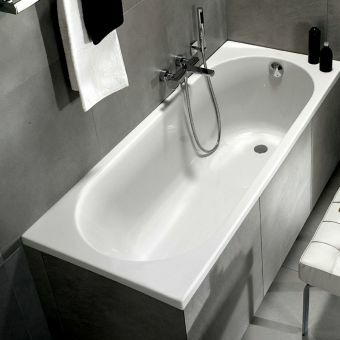 This single-ended bath is a handsome addition to the collection. 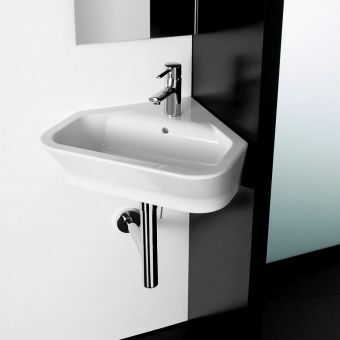 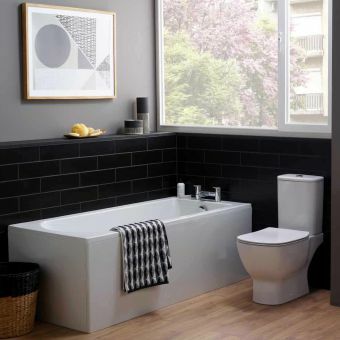 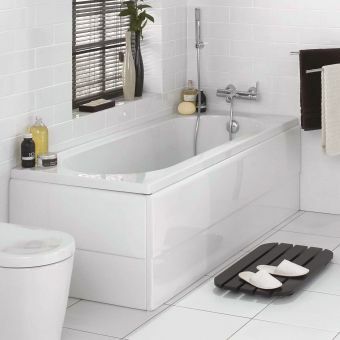 Its smooth white finish and elegant design lines ensure that it will grace any bathroom setting; and, of course, it will complement to perfection other elements in The Gap range. 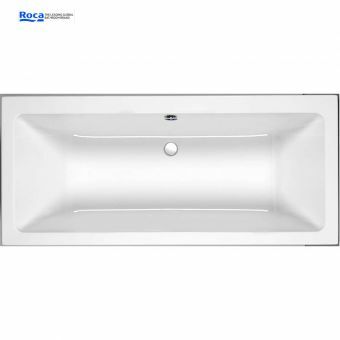 Its has good heat-retention properties and is easy to clean. 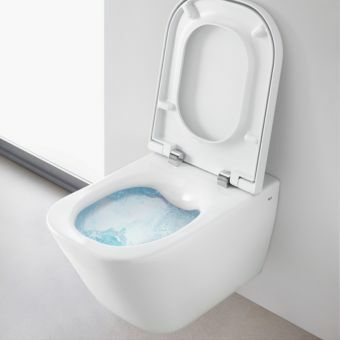 Available in three sizes: 1600(w) x 700(d), 1700(w) x 700/750(d)mm and stands 540mm high. 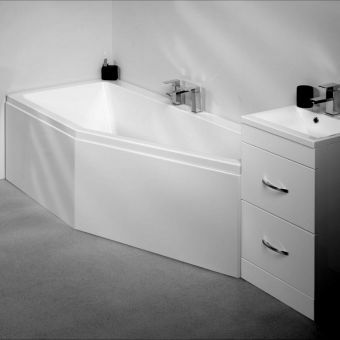 It has a fully encapsulated baseboard and is supplied with fixings. 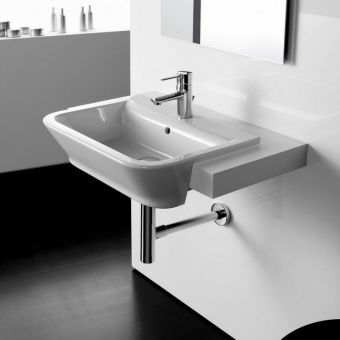 There are no tap holes and brassware and waste fitments must be purchased separately.